Hetilica Bold is a hand-written sans serif typeface developed by Diego Quintana as a final project for 2009 workshop class in college. The creation of it was inspired by alcohol selling shops in the province of Cartagena, Chile. It is an intuitive typeface which hand-drawn with some kind of brush tool. The characters have bolder weight italic posture, highly condensed and their whimsical strokes modulation make them feel more visceral. Hetilica Bold comes in all caps cand what I like seeing the very immediate hand-writing stop that created a narrow aperture on 'C' character, also love how the 'K' character is intuitively hand-drawn in its own way. This font is free in TrueType format. Whenever you use it, Diego would loves to see some designs that you made of it. 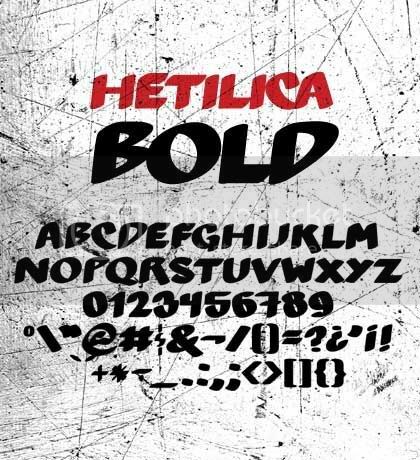 I can imagine how great Hetilica Bold for grunge typography poster design with the sense of freedom but slightly studious at the same time. 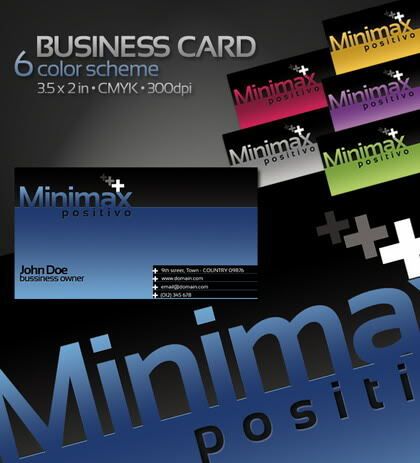 I also got something special to celebrate the newly year of 2010 with you all, and that is: Minimax Positivo Business Card Template. Minimax Positivo is a sleek and clean business card template design which has 6 different color variations (Green, Silver, Violet, Yellow, Blue and Pink). It goes with Letterpress Type design effect. 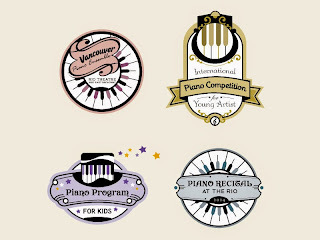 The template is designed as simple as can be so you can add your own logo or change the look of the fonts and color scheme to fit your profession. I'm a fan of Sansation font :D, so you'll see the use of it everywhere on my business card design this time. I always love to hear more feedbacks from you, so feel free to leave your comment!